This coming March 19, 2011, the moon will be at its closest point to our planet earth in 18 years - a mere 356,577 kilometers away. Astrologer Richard Nolle called it a "supermoon" back in the 1970s. This phenomenon is also called ‘lunar perigee’ the opposite of the ‘lunar apogee’ when the Moon is furthest from Earth. 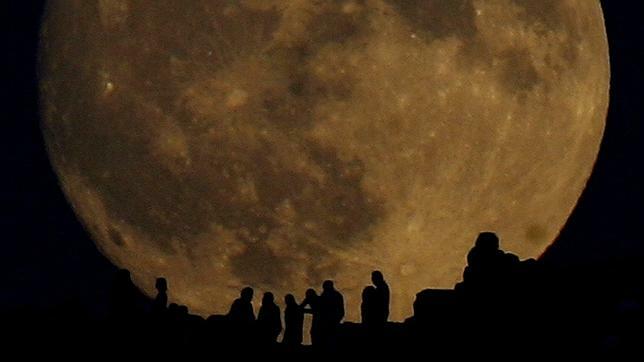 Supermoon is described a new or full moon at 90% or more of its closest orbit to Earth. On the 19th, it will be at 100%. A number of astronomers predict that this phenomenon was worrying, because it will have an effect on climate patterns on Earth. 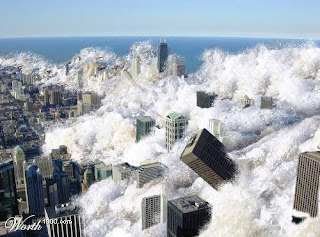 Some people connect the lunar perigee or supermoon with catastrophe, like earthquakes. Emeritus Professor for Astronomy and Planetary Science Department, Peter GoldreichPeter Goldreich at Caltech University, notes that he and a number of other scientists have studied the moon for decades and have not at all found it to cause these natural disasters. Hi Everyone!! This is Martin Luther from U.S.